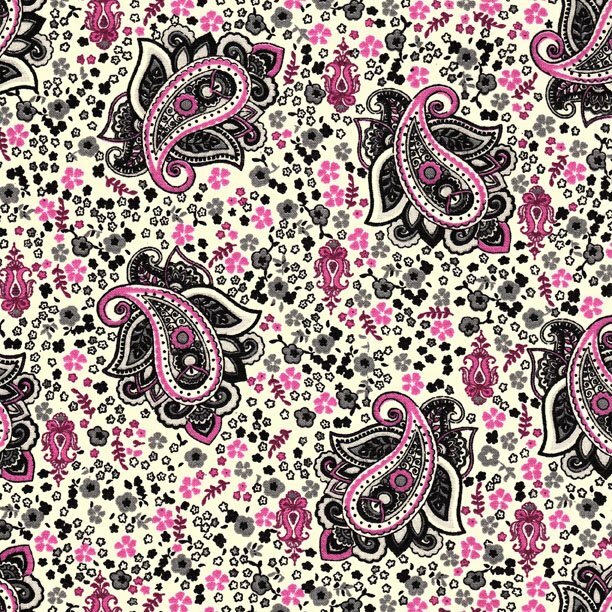 This lovely pink paisley pattern is printed on 61-inch wide 100% cotton fabric. 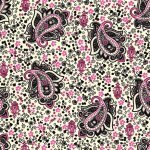 Perfect for tablecloths curtains aprons or quilting. The image shown is approximately 8.5 x 8.5 inches. Designed in France by Stof. Coordinates with PR563 and PR564.